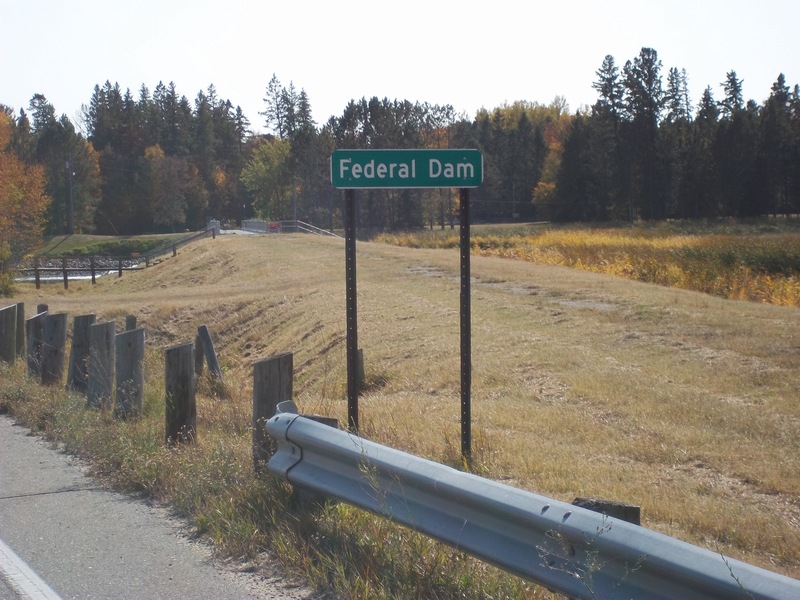 Traveling around the state of Minnesota offers plenty of scenic overlooks right from the side of the road, without hiking to a lookout or going off the beaten path. Good scenery makes any roadtrip that much better, and here are 5 of my favorites. 5. Highway 29 going into Glenwood from Alexandria. 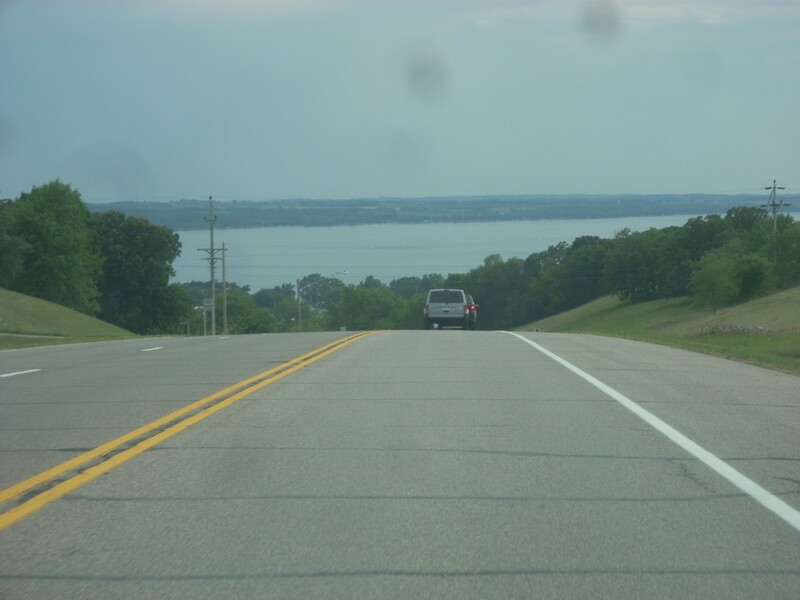 I love this view of Lake Minnewaska as you come over a hill and begin the descent into Glenwood. 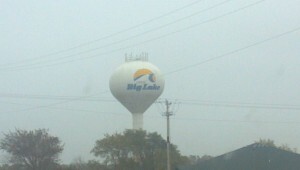 Very cool view of this huge lake and classic Minnesota lake town. 4. 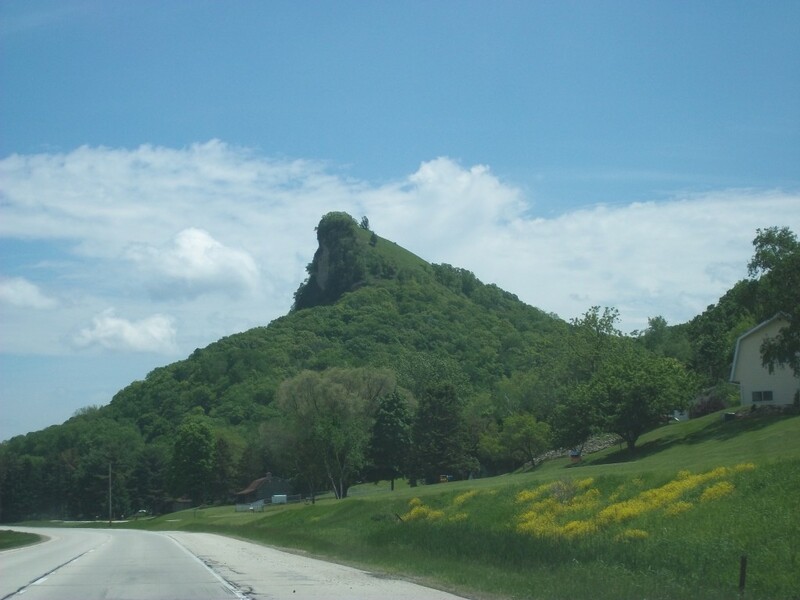 Queens Bluff viewed from Highway 61 near Winona. It’s pretty tough to make the call on the best view of the bluffs in southeastern Minnesota’s bluff country. But this one, Queen’s Bluff, really jumped out at me when I first saw it. This unique, beautiful bluff is underrated when in the company of the popular Barn Bluff and Sugar Loaf Bluff. 3. St. Croix River seen from Highway 8 near Taylor’s Falls. Only about 45 minutes from the Twin Cities is one of the most gorgeous areas of the whole state, Taylor’s Falls. 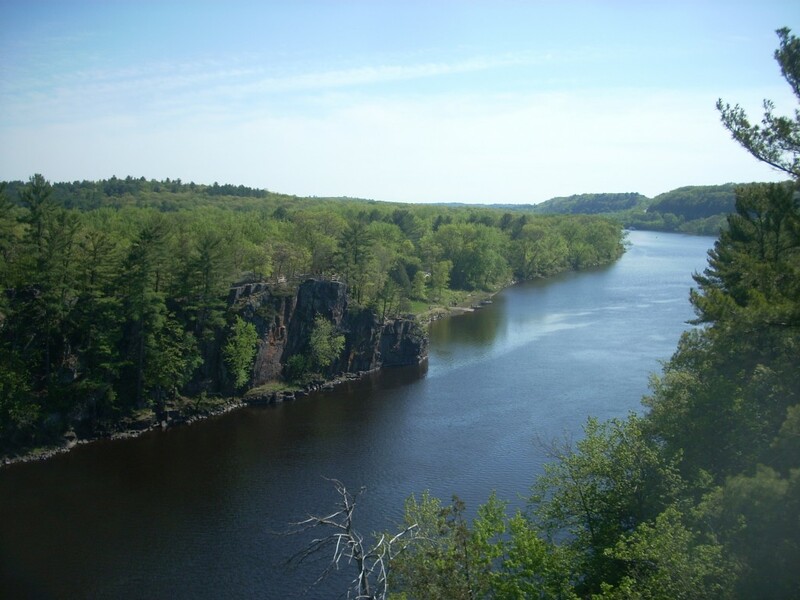 The rocky “Dalles of the St. Croix” showcase the dramatic cliff faces that edge out the river valley and are viewed right off the highway. Check into the state park, (I prefer the Wisconsin side) for more incredible sights. 2. 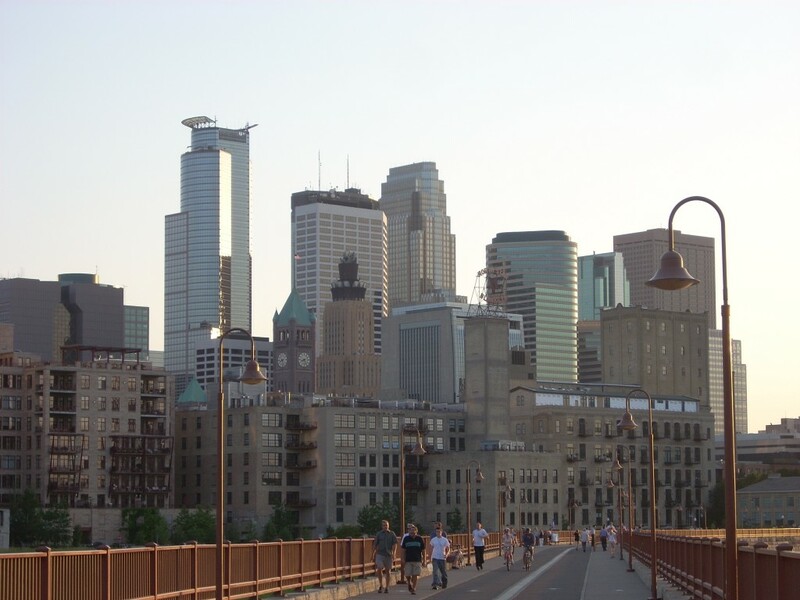 Minneapolis Skyline from the Stone Arch Bridge. Ok, technically you can’t take a car on the historic Stone Arch Bridge, which actually is a former railroad bridge crossing, but you can drive right up to it and take your other wheels across it. This place is a downtown Minneapolis classic, a must do for any tourist, resident, couple, family, etc. Just beautiful. 1. 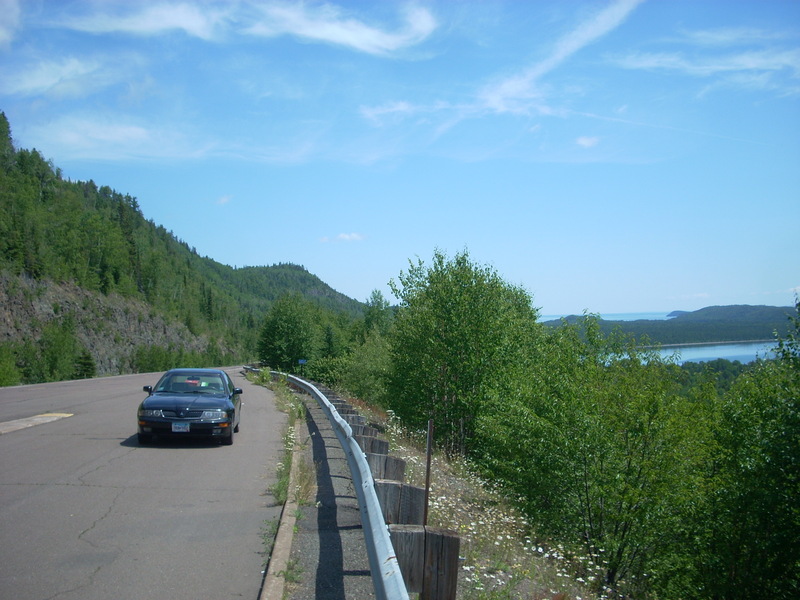 The Sawtooth Mountains on Minnesota’s North Shore, Highway 61. 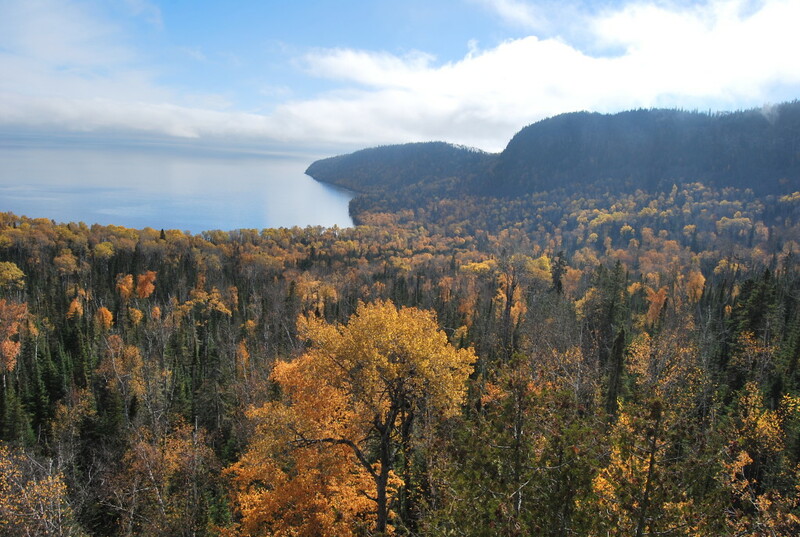 From Duluth to Grand Portage along Lake Superior’s North Shore Scenic Drive, there are literally dozens of overlooks of the lake, the mountains, the cliffs, and touristy towns. 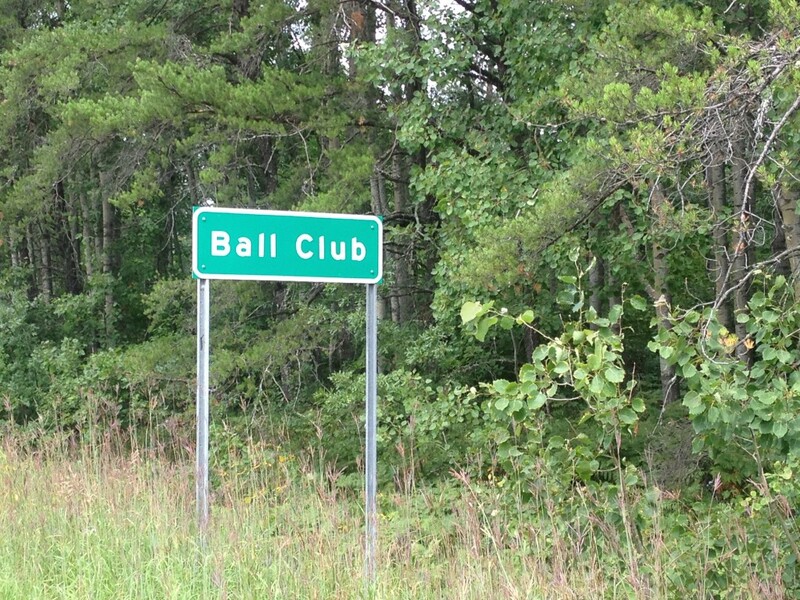 I chose this picture because it captures a little of everything. This is, without question, the most incredible area of our diverse state.